The digital marketing industry is dedicated to pushing your website or blog to the top of SERPs. However, measuring the success of a project is anything but straightforward. It consists of several factors like organic search, paid advertising, referral advertising, social media marketing and more. Observing the number of subscribers or purchases doesn’t tell the complete picture. This is where analytics play an important role. 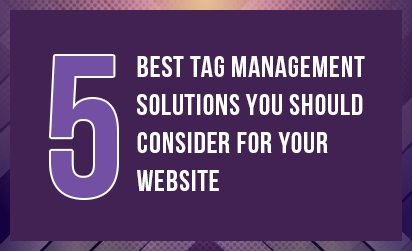 They help you identify how visible your website is. Analytical tools provide you a clear picture of user behavior and other crucial metrics, such as site visibility and the level of interaction between the visitors and your website. 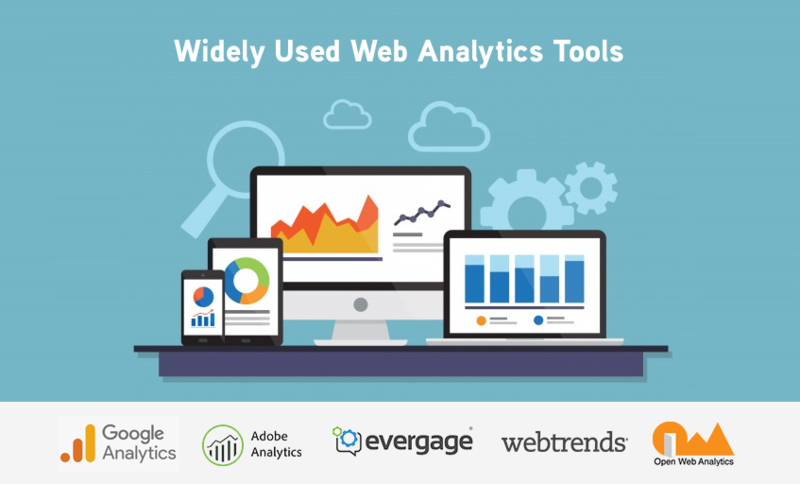 Why should you use web analytics tools? Just imagine going through numerous online sales records just to track how many times a particular page was shared or how many comments you received on each post. Web analytics tools present such data in a well-structured format, making it easier for you to measure your site’s performance. Web analytics tools incorporate data—like shares, comments, purchases, and page views—to help you identify the visitor sources. These tools improve the decision-making process and allow you to focus your efforts on creating an improved strategy for your business. In this blog post, we will take a look at the key features of popular web analytics platforms so you can choose the one that best fits your needs. Google Analytics is a benchmark web analytics tool that is effective for a wide range of purposes to help you take informed decisions based on statistical data. It is often underused by enterprises despite its capabilities. You can measure your advertising ROI, compare data, track activity across different channels and more. 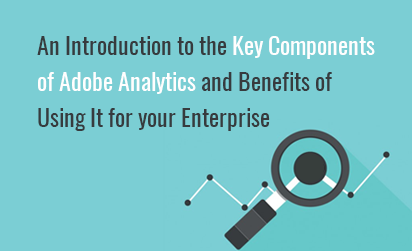 Formerly known as Omniture, Adobe Analytics is a powerful web analytics tool with a wide range of uses. Evergage combines machine learning with detailed behavioral analytics and customer data. It allows you to understand user intention to deliver a personalized experience. Webtrends is a new analytics solution that can be used to harness big data to get actionable customer intelligence. Its capabilities can be used to accelerate your marketing programs. Open Web Analytics is an open-source web analytics solution. It is written in PHP and utilizes a MySQL database that makes it compatible with a wide range of web servers. It is often compared to Google Analytics because anyone can install and run it on their host. Now that you have an idea about widely used web analytics tools available in the market, you can take an informed decision before you decide to get one for your business. Whatever tool you choose, you will be able to effectively measure the performance of your website and create marketing strategies based on data. Are you looking forward to driving a successful campaign? Connect with experts at Grazitti Interactive today and take your digital marketing strategy to a whole new level. To know more about different web analytics solutions and how to implement them successfully, email us at info@grazitti.com or visit our website.